Book Description: The re-emergence of midwifery as a primary health care profession is one of the great stories of Canadian health care systems, but this story has been largely undocumented. This invaluable interactive e-book details the history and philosophy of midwifery, how current midwifery theory and policies are developed, and the role of education and research in advancing the field. We include a special focus on the social determinants of women’s health throughout Canada and the world, the principle of health care as a human right, and the principles and scope of midwifery practice. A must-read for Canadian student midwives and others interested in midwifery. The re-emergence of midwifery as a primary health care profession is one of the great stories of Canadian health care systems, but this story has been largely undocumented. This comprehensive e-book details the history and philosophy of midwifery, how current midwifery theory and policies are developed, and the role of education and research in advancing the field. We include a special focus on the social determinants of women’s health throughout Canada and the world, the principle of health care as a human right, and the principles and scope of midwifery practice. A must-read for Canadian student midwives and others interested in midwifery. Unit 1 discusses the history and philosophy of Midwifery, and how the profession now works within health care systems in Canada and internationally. 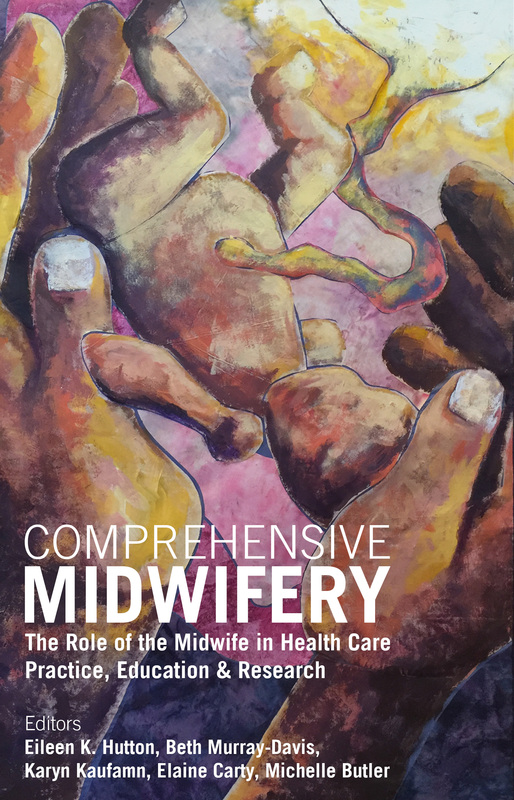 It also outlines midwifery’s role in developing government policies for their practice and clients, with particular attention given to disparities in health care access, and midwifery’s role in ensuring appropriate health care is accessible to all. Unit 2 addresses the midwife’s role in a clinical setting as a primary care giver including scope of practice, competency, and organizations that regulate midwifery practice. Particular emphasis is placed on developing the practitioner-client relationship through respect, empathy, and awareness of social barriers to healthcare. Unit 3 focuses on the midwife’s role as an educator both in the academic setting with student midwives and in the clinical setting working with clients. It discusses the development of curricula for midwifery students and current approaches to parenthood education for clients. Unit 4 covers the importance of evidence-based practice and producing knowledge through midwifery research, with emphasis on the importance of midwives contributing to research in their field, and how to participate. Comprehensive Midwifery: The role of the midwife in health care practice, education, and research by Eileen K. Hutton, Beth Murray-Davis is licensed under a Creative Commons Attribution-NonCommercial 4.0 International License, except where otherwise noted.